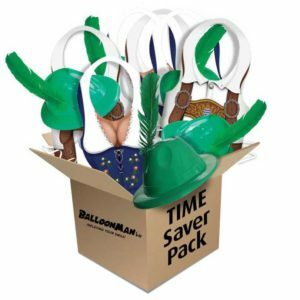 Don't Forget - ST PATRICK'S DAY ~ 17TH MARCH. 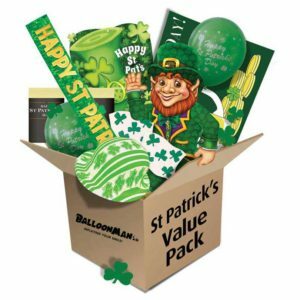 Please note that the products listed below outline the typical contents included in our St.Patricks Value Pack, however, actual contents received may vary according to availability, any variation in content from this listing will be to an equal or greater value. 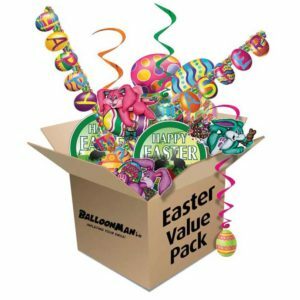 Party like it's 1066 & set the scene for a Medieval banquet with our time saver decoration & prop pack. 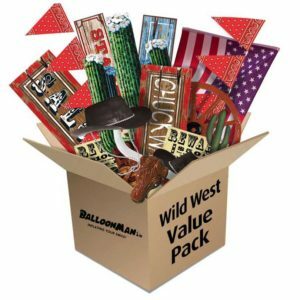 Includes tiaras, crowns, Medieval street signs, banners & loads more! 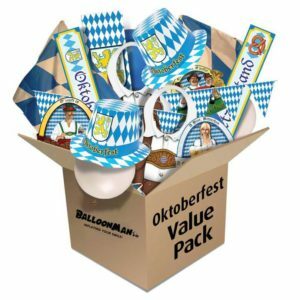 Oktoberfest Dress Up Pack includes 5 Fraulein Paper Waistcoats, 5 Oktoberfest Paper Waistcoats plus 12 Plastic Green Alpine Hats with Feather! 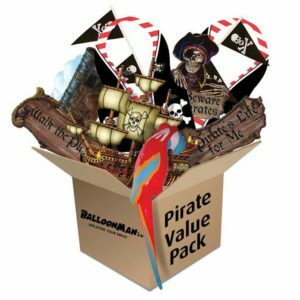 This super pack is full of Pirate Party Booty...For full listing of contents, click the description tab below. 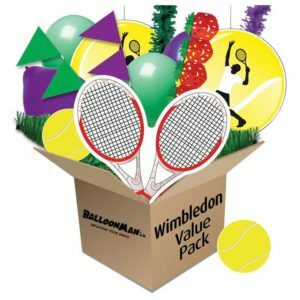 Ace your Wimbledon Event with our Super Value Fun Party Pack. 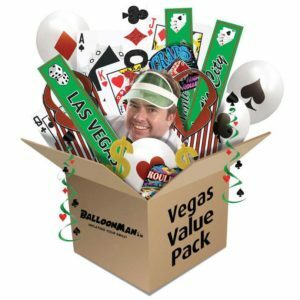 Jam-packed full of tennis & strawberry decorations, tennis bunting, balloons & loads more! 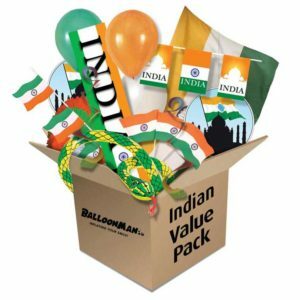 For full listing of contents, click the description tab below.